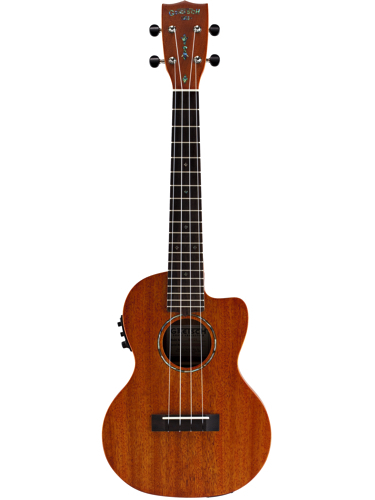 Featured in popular music of all styles around the world, the ukulele is experiencing a phenomenal rebirth in popularity. 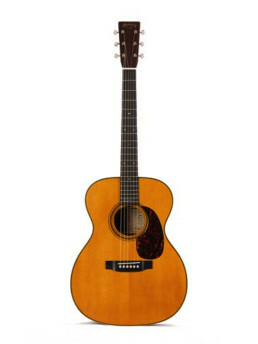 At the request of Gretsch® fans everywhere we have reintroduced a selection of classic best sellers featuring unparalleled tone and quality at sensational low prices. 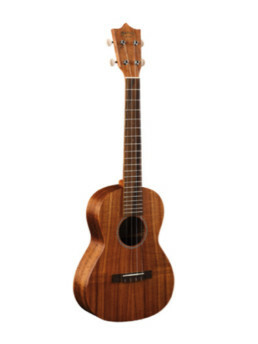 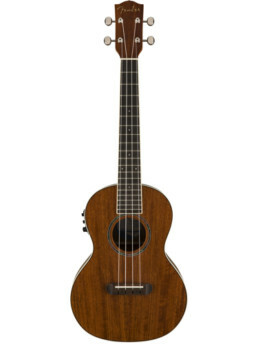 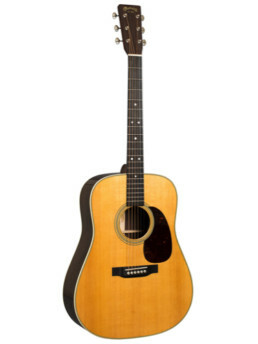 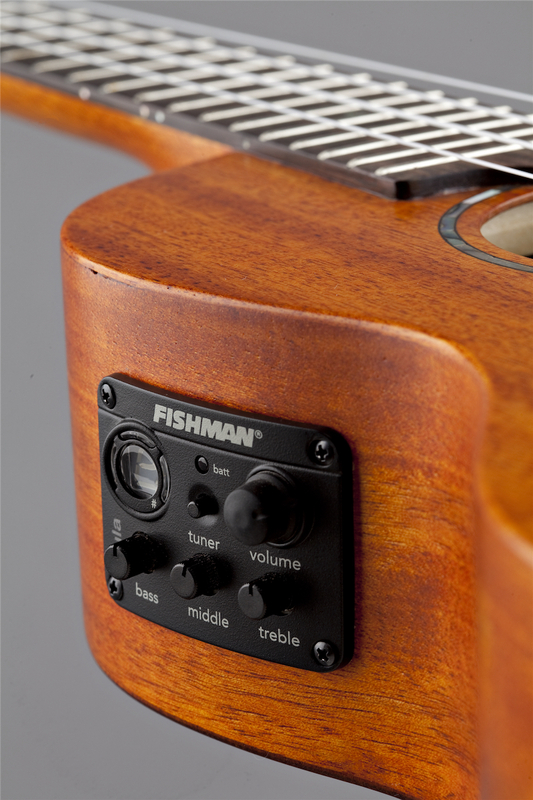 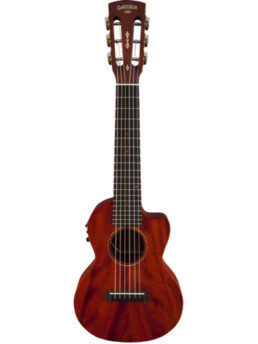 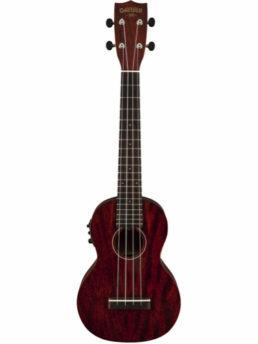 The G9121 Tenor A.C.E Ukulele features a Fishman® Kula pickup with preamp, solid quartersawn mahogany top, laminated mahogany back and sides, one-piece mahogany neck, rosewood fingerboard and bridge, “snowflake” position markers, bone nut and saddle, 19 frets, 17″ scale length, Grover® 9NB geared tuners, Aquila® Nylgut strings and deluxe fitted gig bag.